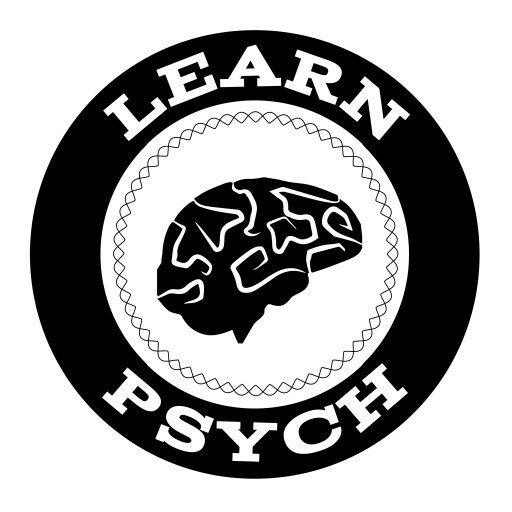 The Learn Psych Podcast debuted on June 1, 2016. This podcast will cover topics in psychiatry, and will teach at a medical student and resident level. If you are interested, please sign up for our mailing list to be alerted when the podcast launches. No spam, just podcast-related information, and you can unsubscribe at any time.